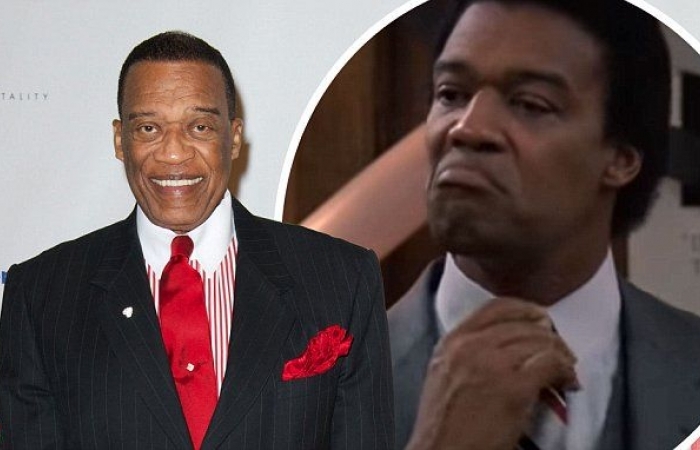 Bernie Casey, who played for the San Francisco 49ers and LA Rams before becoming an actor, died Tuesday in Los Angeles. He was 78. You may remember Casey in the movie “Revenge of the Nerds” and “I’m Gonna Git You Sucka”. He was in 35 films and several television shows, starting with “Guns of the Magnificent Seven” in 1969. He was also a poet and painter. NFL | 49ers’ Manningham Out and Possibly Davis?